So far this month I've been catching up on editing all the sessions I had in late December. 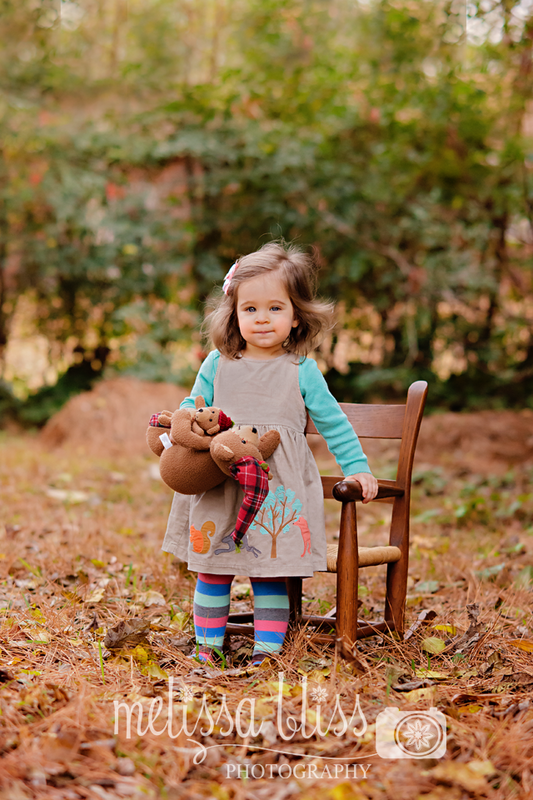 I had the pleasure of photographing this little cutie just before Christmas. 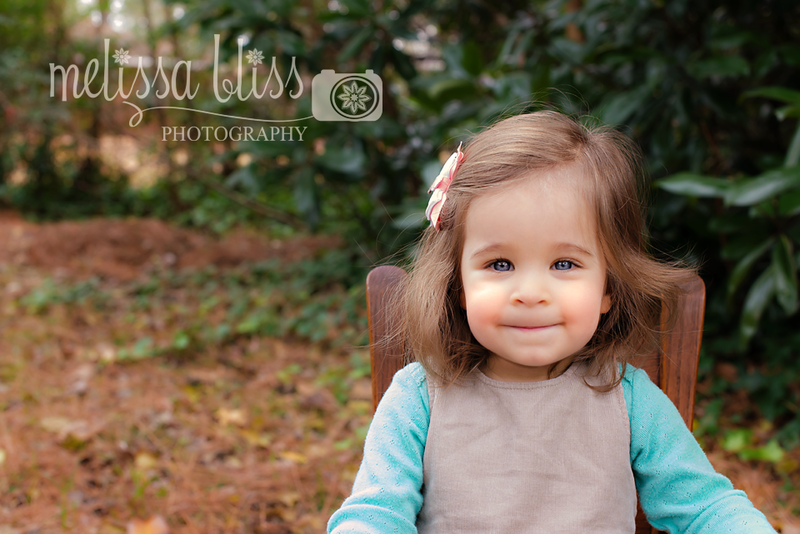 I have photographed Miss Sophie a few times since she was born. Her mama is a good friend of mine. I adore this sweet girl and I swear she gets cuter and cuter every time I see her. What a doll face! Oh that is the cutest little face ever!! 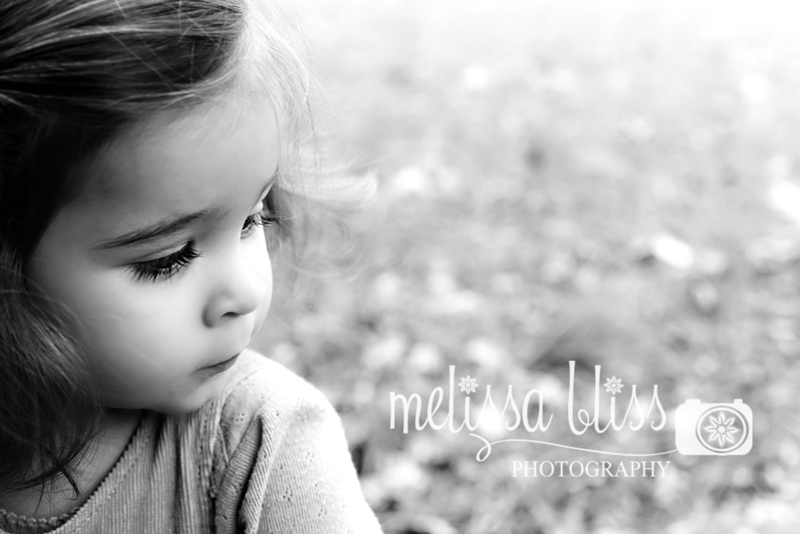 Gorgeous shots, Melissa! She's adorable!!! 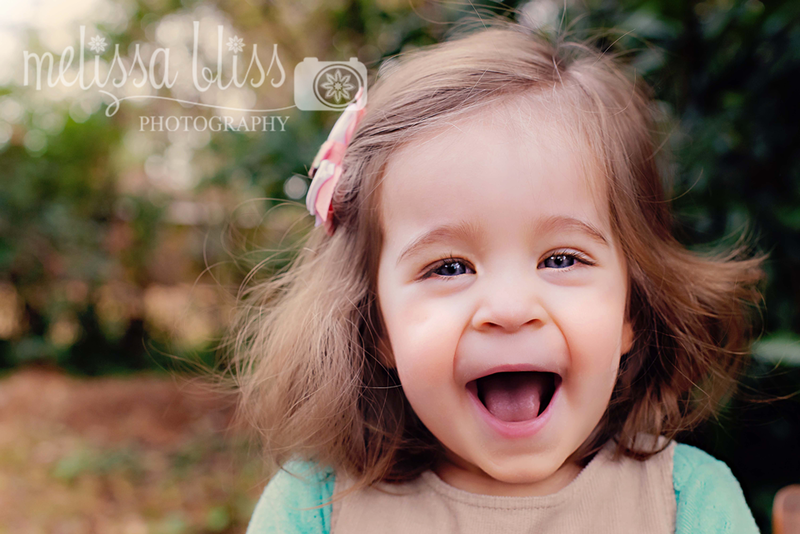 Looks like she's quite comfortable in front of your camera :) What a doll. She is adorable! Love these! This little lady is very photogenic!